Sensei Steven Woof has trained with the club on a number of occasions recently when in the area due to his work commitments. Steven is a great Karateka who has given valuable inputs on techniques who has also found his training sessions at PKA to be extremely useful. 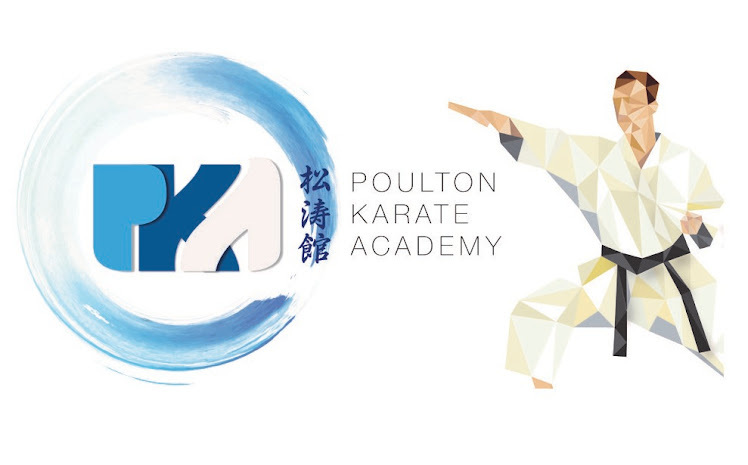 Steven is welcome to drop in to train anytime that he is passing which is also an open opportunity for any Karateka that wishes to see what PKA is all about. We hope to see Steven very soon.